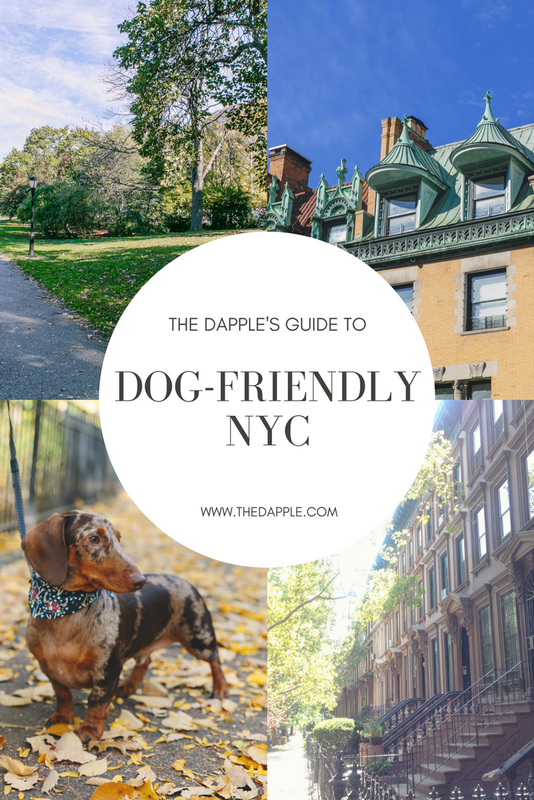 We love living in NYC, and we get so many questions on Instagram about our favorite dog-friendly restaurants, hotels, parks, and boutiques. We've rounded up all of our favorite Fido picks here. Give them a read and let us know where you love to eat, shop, and play with a dog in New York City. 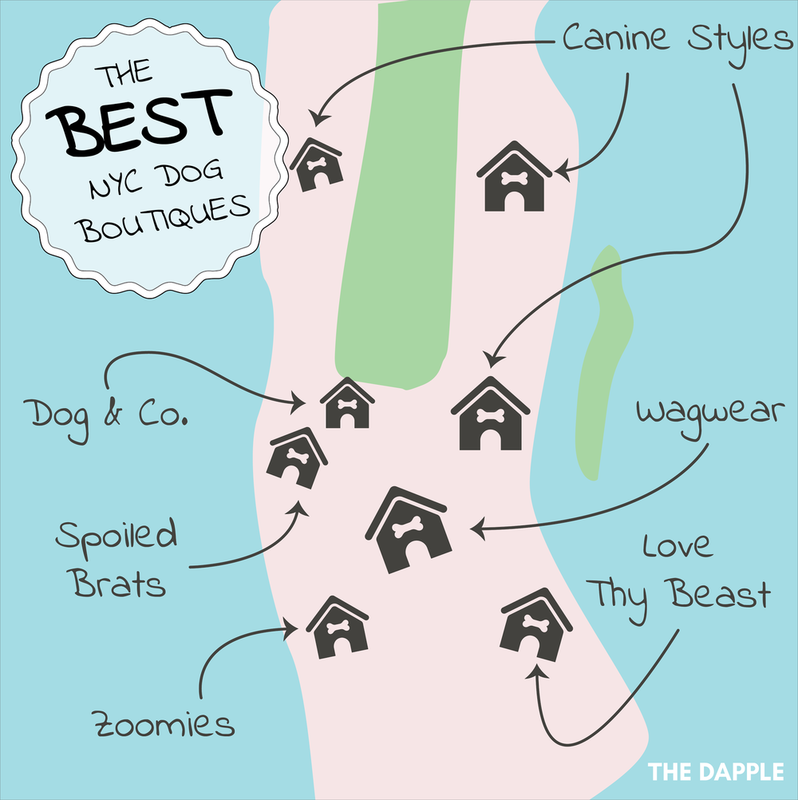 Discover the best Big Apple boutiques for drool-worthy dog duds. Sit, stay, and play at these glamorous NYC hotels that are just as friendly to pups as they are to people. Whether or not you have a chance to visit the Big Apple, feel like a New Yorker with this cute NYC dog loot.